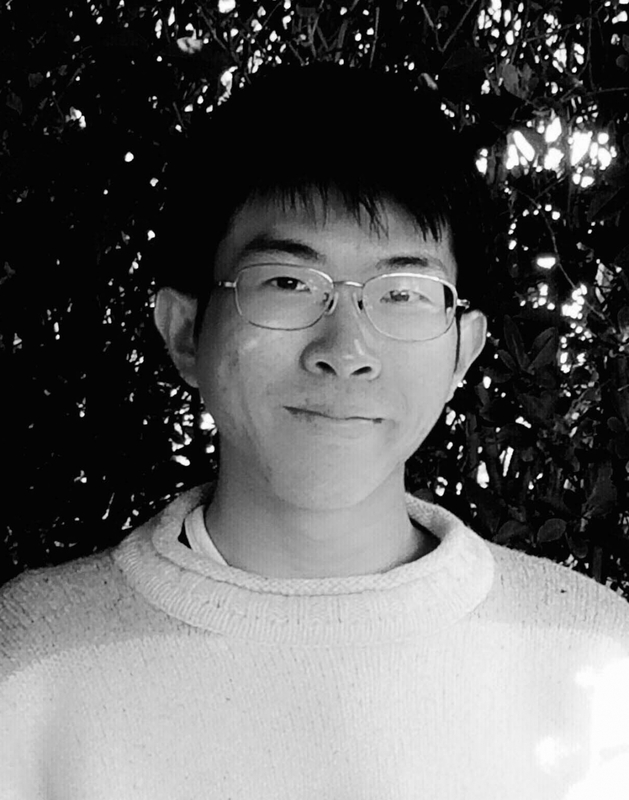 Brandon Yen was educated in Taiwan, Scotland and England. He holds a PhD in English from the University of Cambridge. 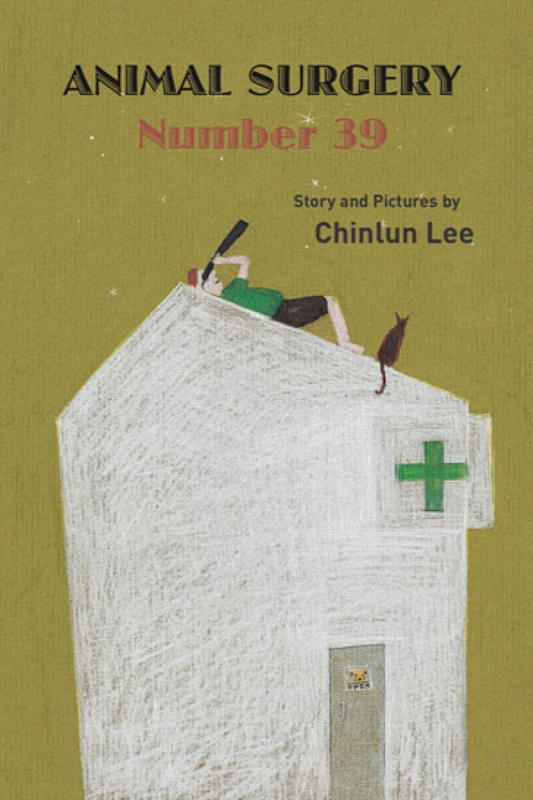 As well as writing and translating, he has a particular interest in practising botanical illustration. 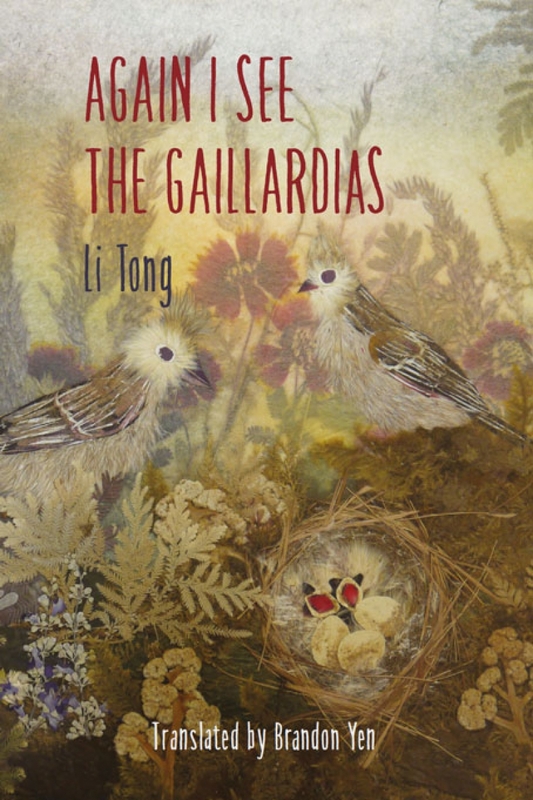 His translation of Li Tong’s Again I See the Gaillardias won an award from the National Museum of Taiwan Literature.